First set (still in plastic) in, which I’m building for Graham. 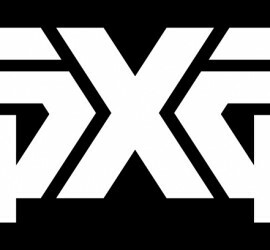 I’m now fitting and building on site Mizuno, PXG, Callaway, Taylor Made, Tour Edge/Exotics, and Miura. Mizuno explains how they’re using Boron to increase iron ball speed and MOI. 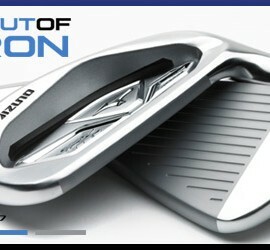 Mizuno’s new MP 25 irons. 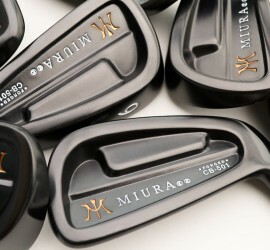 Stunning looking player’s clubs with Boron technology producing more distance and higher MOI. 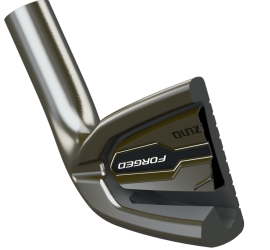 BFG Irons now available in left handed. Named after BFG USA President Eddie Smith who plays golf as a southpaw, BFG now offers their forgiveness, feel, and great looks in left handed clubs. Big Fish Golf is here! Big Fish Golf proponents have had top finishes on every major tour in Asia. 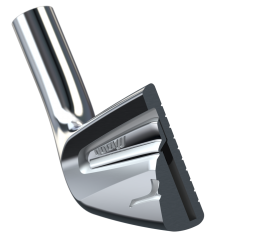 Now available at top fitters/builders in the USA, Big Fish offers the rare combination of precision, forgiveness and adjustability (bendable =/-6 degrees, and standard and J weight heads 15 grams under). Schedule your Big Fish fitting with Jacques today. New JPX EZ Forged irons. 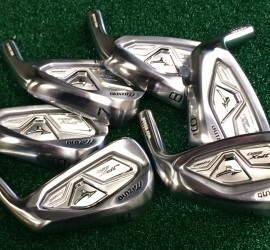 Mizuno has added Boron to their new EZ Forged irons. These are the easiest to hit forged irons Mizuno has ever made. 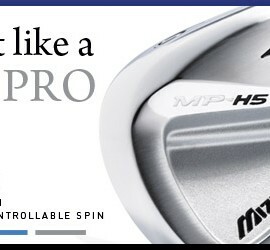 MP 5 Irons are here. 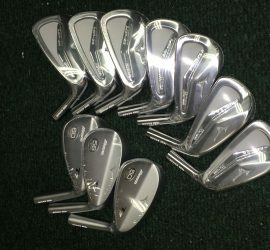 MP T5 Wedges are here. 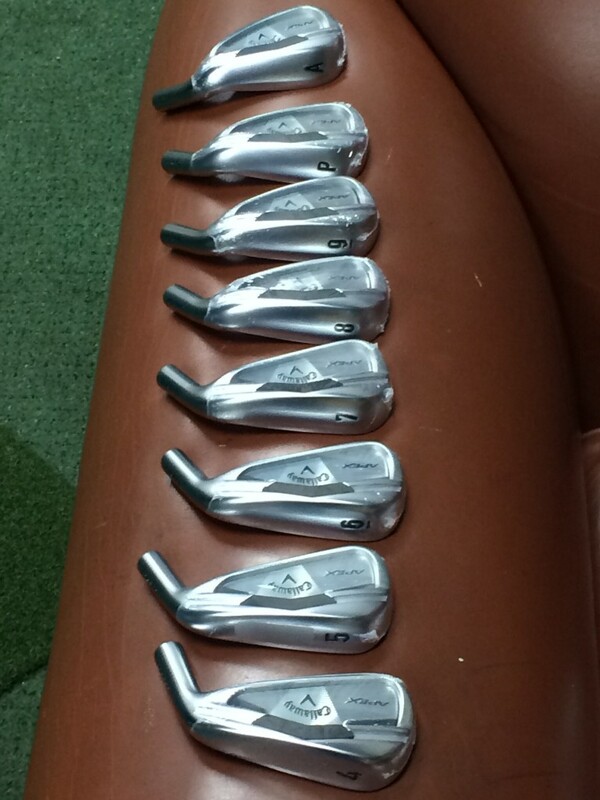 Callaway 2014 Apex irons are in. 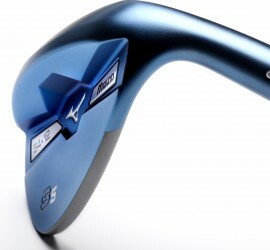 First look at Mizuno’s new MP-54 irons.